Kurtis Ewanchuk and Kenton Zerbin are active Permaculture teachers, designers and consultants, both with self built off-grid resilient houses and abundant landscapes. They are passionate and experienced; prepare to be inspired! This course is further augmented with a line-up of guest speakers unlike anything this province has seen. Kenton is an inspirational speaker, teacher & consultant who empowers others to repair degraded landscapes, grow food and build community. A government teacher by training, Kenton's specialty now is in facilitating a quality education as a professionally certified Permaculture teacher. He has designed multiple properties, started a Permaculture Research Institute in Barbados, and been a guest speaker for gardening groups, education conferences and Universities alike. Kenton now resides and teaches in central Alberta. 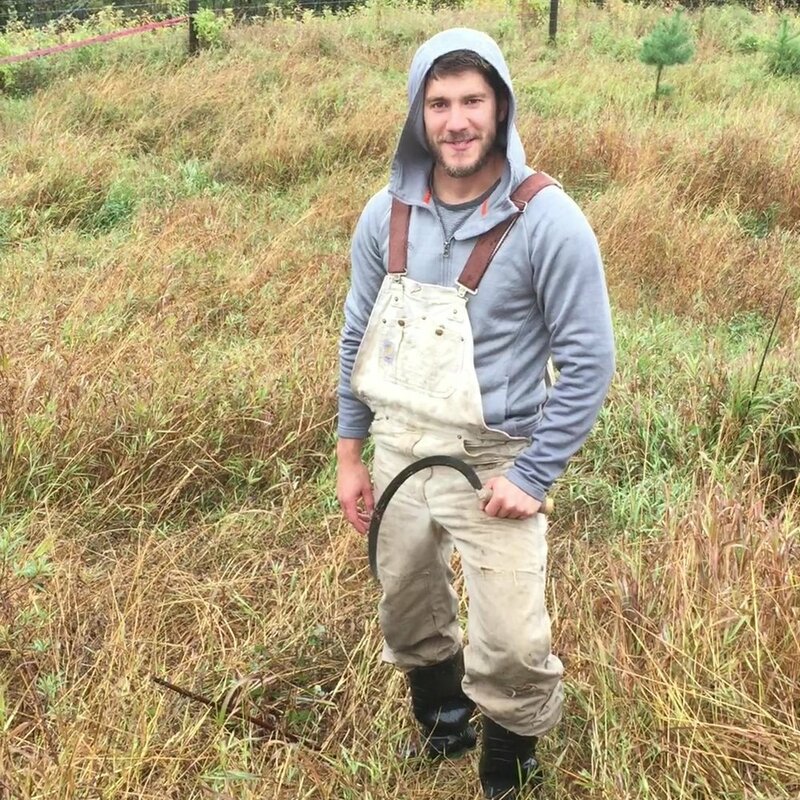 Kurtis Ewanchuk is an arborist, permaculture designer, and builder. With over a decade of applied ecology experience in the non-profit sector and landscape management, he is the principal of Expanding Edge Permaculture. Actively engaged in the process and politics of regenerative praxis, he lives in a self-built net-zero shelter upon a reafforesting landbase within the Sturgeon watershed of Alberta, Canada. Learn from experienced professionals in the field of Permaculture.